G.I. 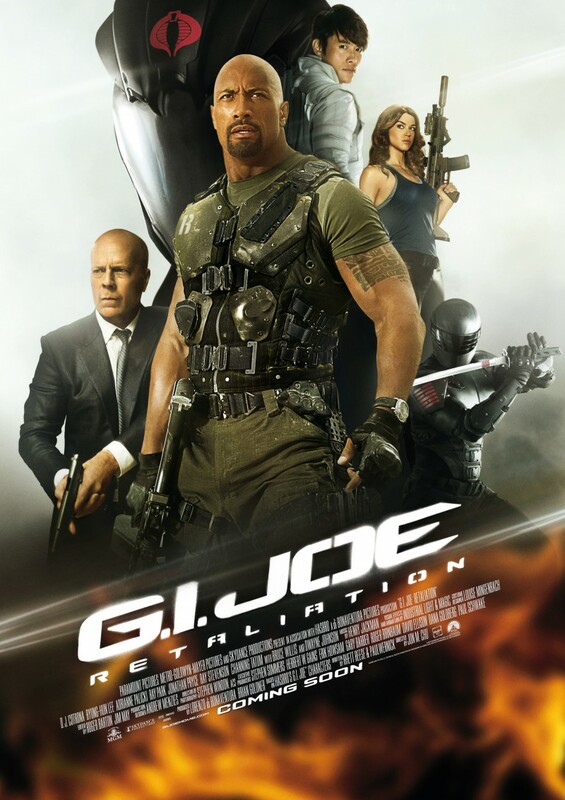 Joe: Retaliation DVD and Blu-ray release date was set for July 30, 2013. The G.I. Joe team is fiercely fighting more than one deadly enemy now. Not only are they battling their greatest enemy Cobra, they also have to deal with threats from inside the government that could potentially endanger their lives. The G.I. Joe team is falsely incriminated for crimes that involve their country. The president then orders the G.I. Joe team to be stopped. The remaining team members confront Zartan and all those he's involved with including the world leaders. This team is soon entangled in an action-packed battle for their lives.